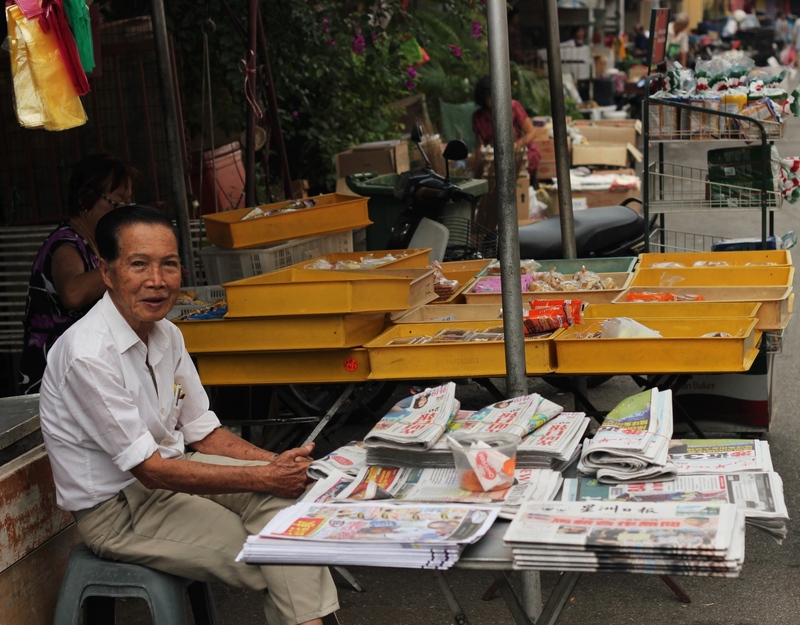 MALAYSIA’S BEEN BESMIRCHED in the media lately, and for pretty unfortunate reasons. First the shocking vanish itself of Malaysia Airlines flight MH370; then the rumours about Iranian terrorists, stolen passports, hijacked planes, suicide missions and missing black boxes. Maybe they found some rubble in the Indian Ocean; maybe they didn’t. Maybe it’s on land; probably it isn’t. Then, weeks later, adding political distress to emotional grief, a group of renegades abducted a Chinese tourist from the Malaysian state of Sabah—more bad news, especially since China’s the most pissed off right now, having lost 153 citizens aboard MH370. In this mellowing aftermath of the missing jet—and “mellowing aftermath” is I think where we’re at right now—we’re faced with two tough questions. The first is an uncomfortable journalistic one: When can the media safely stop reporting on this without seeming insensitive? If a plane falls in the ocean and no one is around to see it, can CNN still report on it for six months? The second question, which is why I’m writing this, is about Malaysian tourism. With the absence of a solid foundation of blame (we’ve cycled through terrorists, mechanics, suicidal pilots, et al) the only body left to blame is the Malaysian government for mishandling the PR surrounding the issue. Against an entire nation, the strongest weapon is stigma. Predictably, many Chinese would-be tourists are boycotting Malaysia as a destination, a deep blow considering the 1.79 million Chinese who visited the Southeast Asian nation last year make up Malaysia’s third-largest source of tourists, behind only Singapore and Indonesia. Meanwhile, American media is grabbing at the story, and even the Malaysian government itself has put tourism ads on hiatus, understanding that not all press is good press. So it is with the understanding that some are less inclined to visit Malaysia now than they were two months ago that I put this out there to anyone reading: Please don’t. I say this not just because, with full disclosure, Malaysia is one of my favourite countries in the world, and has been ever since my first intoxicating visit to George Town last year. I say this also because tourism makes up 12 percent of Malaysia’s total GDP, helping it rank as the ninth-most visited country in the world—the regional leader in Southeast Asia. Malaysia is not a rich country. It depends largely on offshore oil reserves north of Borneo, and has a decent technological hub in Kuala Lumpur. And while the country is no doubt economically stronger than northern neighbours like Laos, Cambodia or even Thailand, it still has a ways to go before it can match the Singaporean dollar. Which means that Malaysians need you to not hate them. Few could even pin Malaysia on a map before this incident, and now, because of it, I worry the very mention of the country’s name will spring to mind nothing more substantial beyond “that missing jet nobody found”. Malaysia is, in fact, a thriving multicultural democracy. 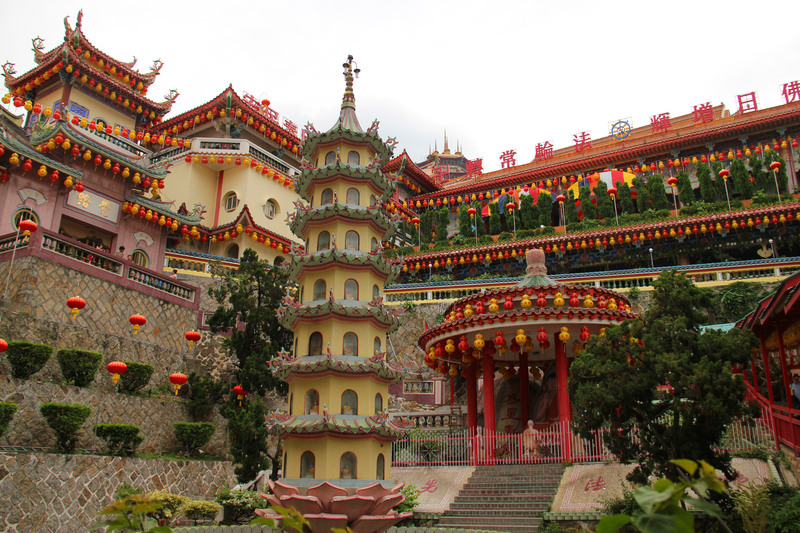 It might be the only country on earth where you can see an ancient Chinese Mahayana Buddhist temple down the street from a buzzing golden mosque and colourful South Indian Hindu shrine, all harmoniously together. 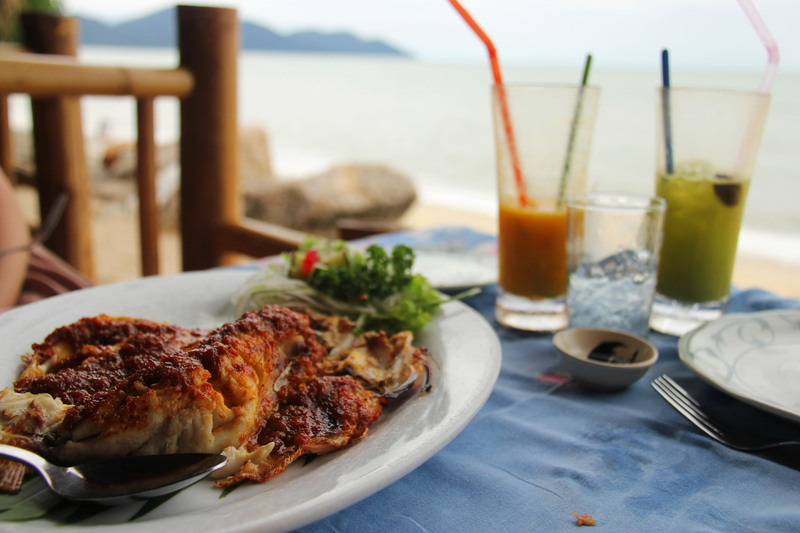 The food is amazing, the culture is rapidly developing, and the people are not only incredibly friendly but also impressively multilingual: most will speak some combination of Malay, Hainanese, Hokkien, Hindi, Arabic and English. So consider this a gentle reminder to anyone who never even thought of the country before, and may not ever think of it again: don’t let your last impression be this tragic flight disappearance. Don’t allow the mistakes of whoever—the captain, the prime minister, the minister of tourism—to shrug off an entire nation. If we let this incident ingrain itself in the international public’s mind as the most noteworthy thing Malaysia is remembered for, then that, too, would be a tragedy all its own. 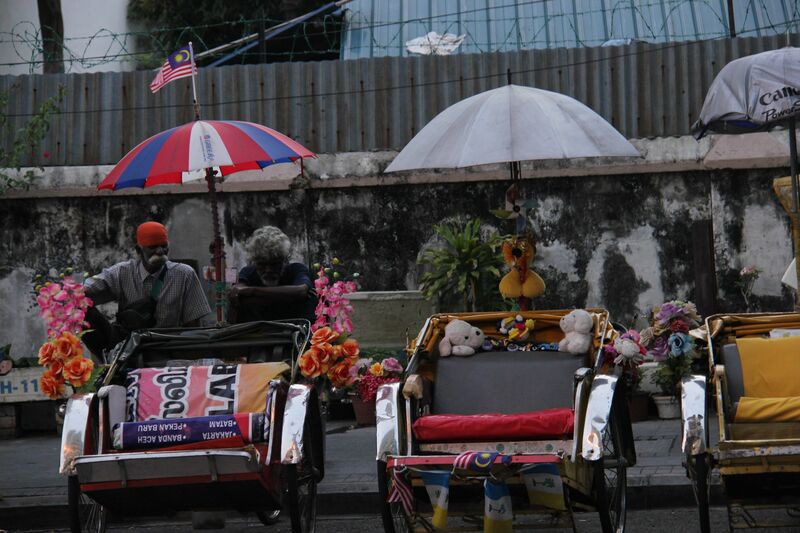 While I’ve only spent time in Kuala Lumpur… am looking forward to returning to Malaysia and exploring more. The missing flight is such a tragedy – period. What a fresh perspective on the plight of Malaysia and her people. I spent many years in Jakarta and would give my eye teeth to see it again some day. Thank you for bringing Asia to life for me.